Free to play gaming, when done poorly, is a scourge upon this hobby we hold dear. One of the more egregious examples of this is EA’s mobile Dungeon Keeper, which keeps you from doing the simplest of things unless you have infinite time, or an infinite credit card. Because of its nasty implementation, the UK’s Advertising Standards Authority has deemed it illegal for EA to even use “Free to play” as a descriptor for the game. 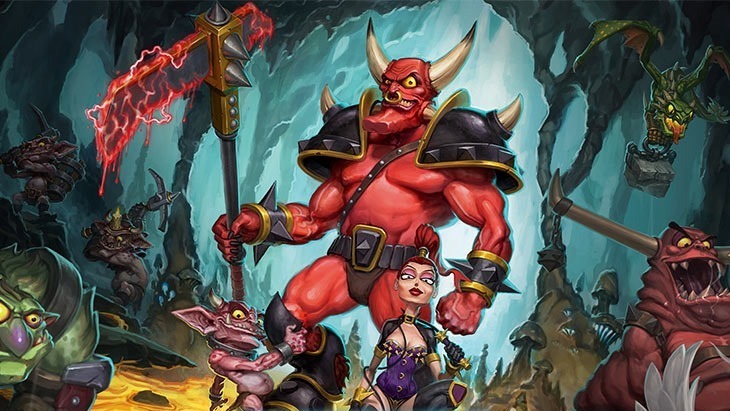 Here’s what the ASA (via VG247) had to say in its ruling against an ad that claimed Dungeon Keeper was free to play. “We regarded it as extremely likely that players would reach a position where they would be unable to take any further meaningful or progressive action in the game until a timer had finished or been skipped, and that these periods would become longer and more significant, and the cost of skipping increasingly higher, as the player progressed. “From the information available in the ad, players would expect the gameplay progression and their ability to advance to be unhindered by unexpected and excessively onerous delays, and we therefore considered that the length and frequency of these countdown events was beyond that which would be reasonably expected by players. “We consequently considered it likely that many players would regard the gameplay experience as unexpectedly curtailed and as a result would need to spend Gems in order to achieve the form of gameplay anticipated. 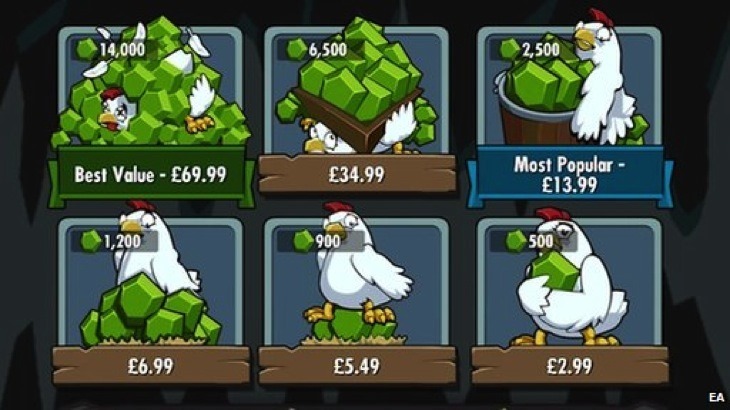 They found the adverts for the game to be misleading, noting that the adverts made no references of there being in-app purchases. “We noted that the ad did not include any reference to in-app purchases or the role they would play. EA has naturally contested the claims, arguing that gameplay was not gimped for those unwilling to pony up for gems to speed up the game’s infernal timers. If EA advertises the game again, they need to make sure to use wording that informs consumers that they’ll essentially be paying out of their buttholes to have a good time.